Handcrafted sunglasses. 100% fabric. Thought of every detail. Mixing high quality and the best of design, within the latest trends of international fashion. 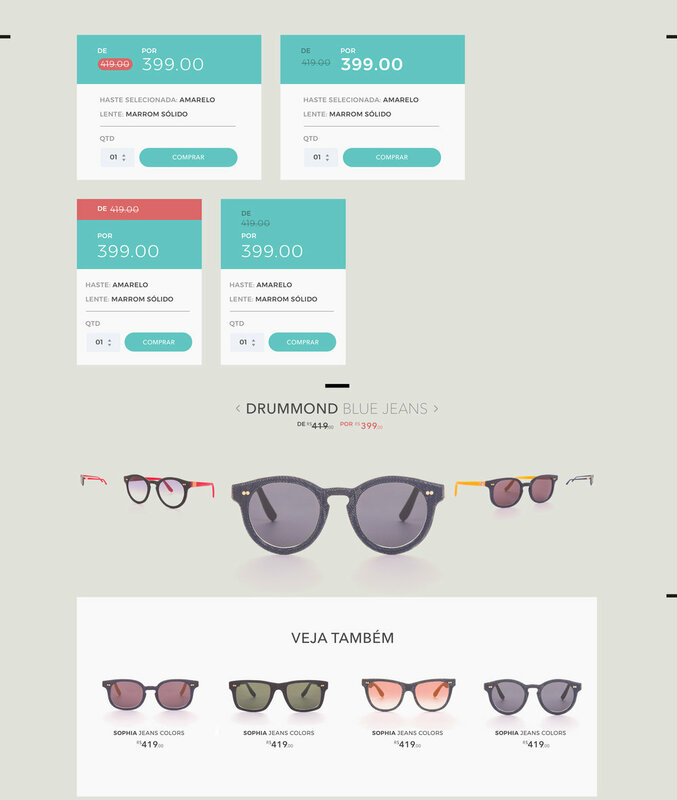 The main goal in creating this project was to make a modern eCommerce as the Product. 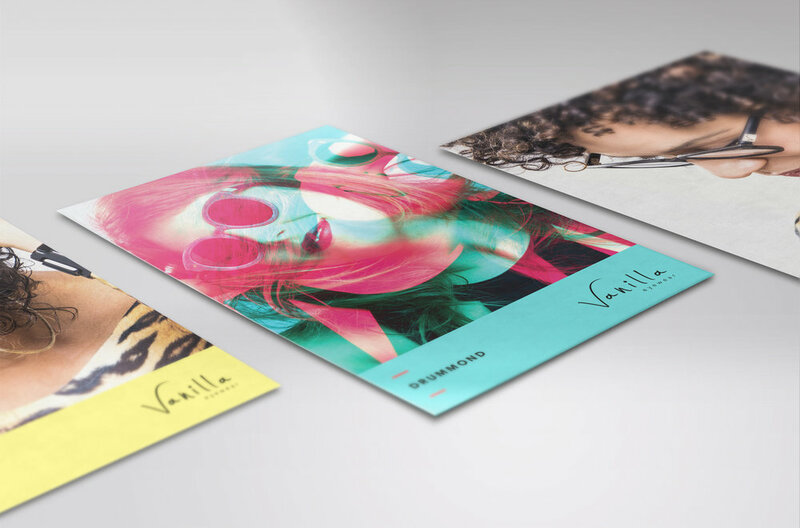 Vanilla asked us to revitalize brand and visual identity as part of its expansion in the Brazilian market. The project was created based on the same product principles. Lightness, style, fun and fashion. The main idea was to combine the manual production processes with the incredible look of the finished product. Branding, Visual Identity, UX/UI Responsible Design.